In the spirit of the holiday season, Motorola is currently offering a number of great deals on its smartphones. 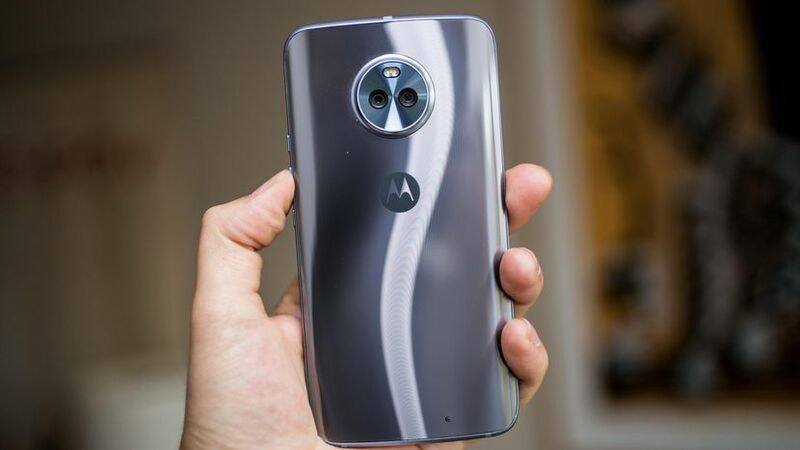 Devices like the Moto X4, Moto G5 Plus, Moto Z2 Play and others currently benefit from this, which means you can nab any of them on the cheap right now. Motorola has produced some of the best value for money smartphones, with devices in the G and E series in particular standing out. The company is currently offering a number of deals on some its smartphones, with prospective buyers getting a rare chance to buy any of those devices for even cheaper than normal. First up is the Moto X4. The mid-ranger was released back in August, and ranks among the best devices in its price segment. It was launched with an MSRP of US$399.99 but is currently available for US$349.99—US$50 off, which is a fine deal for a device with a Snapdragon 630, 4 GB of RAM, and 64 GB of storage. Another one on offer is the Moto Z2 Play, Motorola's upper mid-range device that normally goes for US$499.99. It's currently up for US$349.99, which is whopping US$150 off its RRP. That's such a massive discount we believe it may be due to the device not being as much of a commercial success as Motorola may have expected, no surprise considering current flagships like the OnePlus 5T, Nokia 8, and Xiaomi Mi 6 can all be had for a tad cheaper. The Moto G5 Plus also gets a similar treatment, with the 64 GB version getting a US$60 discount, and the 32 GB variant a US$30 slash. Other devices like the Motorola's last-gen flagship, the Moto Z, and the E4 Plus are also on offer. Each product is hyperlinked to its deal.